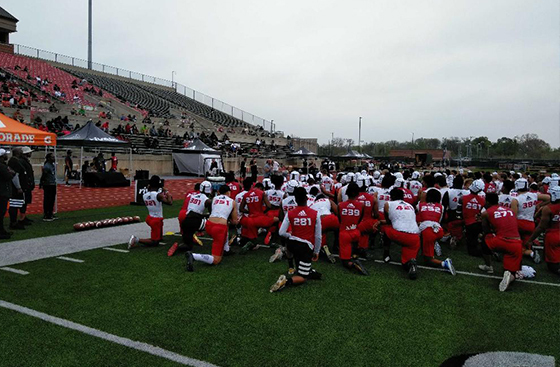 The second camp in the Texas swing of the Rivals 3 Stripe Camp Series presented by adidas took place at Coppell High School on Sunday. This camp brought another exciting collection of talent to compete and possibly earn an invitation to the Rivals 100 Five-Star Challenge presented by adidas this summer. Congrats to our #Rivals3StripeCamp Dallas RB MVP Qualan Jones!